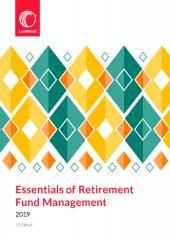 A complete collection of primary and secondary legislation relating to the Pension Funds Act. The print subscription includes a free mobile version as well as updates for 12 months (print and mobile). 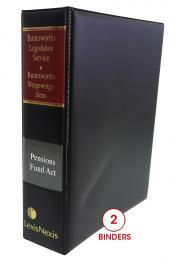 The Pension Fund Act, No. 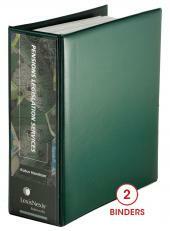 24 of 1956 is published together with Regulations, Notices, a Table of Cases under that Act and an Index. Updated quarterly.